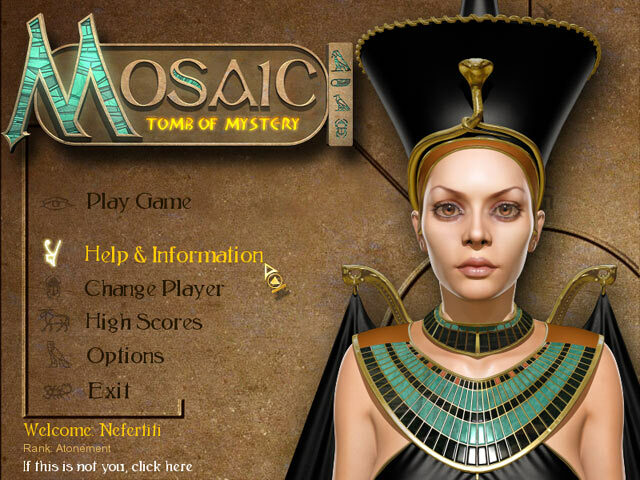 Play free Mosaic Tomb of Mystery Online games. 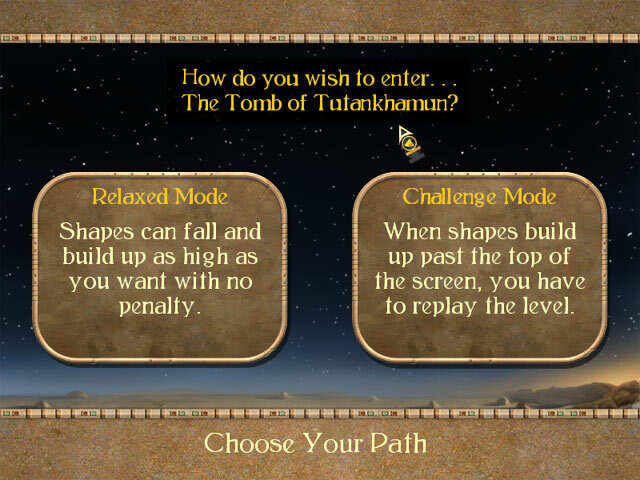 Mystery puzzle of ancient Egyptian Hieroglyphs, play now! 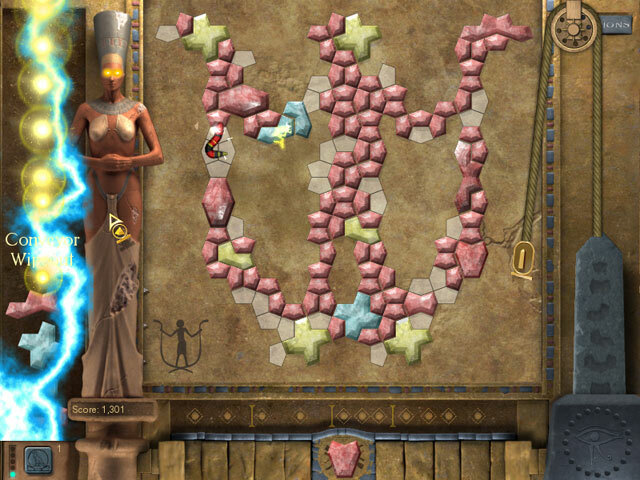 Mystery puzzle of ancient Egyptian Hieroglyphs, play now!